UK Gravity Enduro Round 1 Ae Forest 13th April 2014 9 team members, 2 podiums , 5 great stages, 6 beer can chickens, 2 Weber barbeques and 4 WAGs. 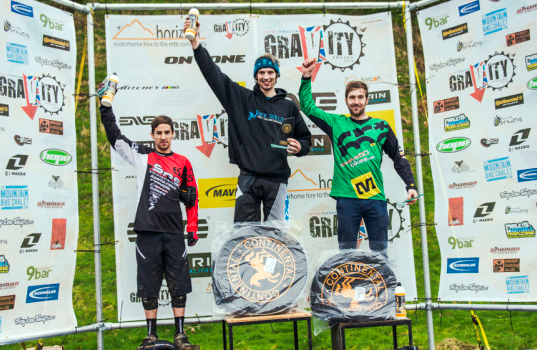 Those were the magic numbers for the opening round of the 2014 UK Gravity Enduro Series, Ae Forest, Scotland. 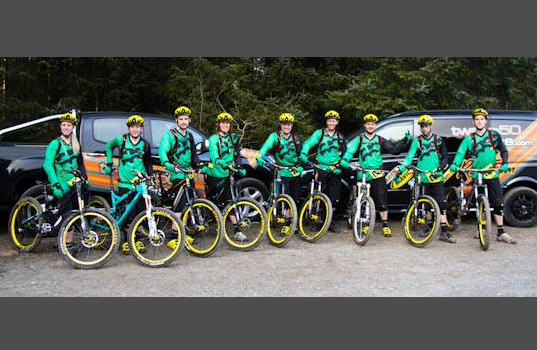 Sunday the 16th of March saw the official 2014 launch of the Twelve50 Bikes Race Team at Foel Gasnach, North Wales. Excited? You should be. The roster this year looks something like this; Alex Stock (Elite) David Read (Masters) Rick Minshull (Masters) Matt Steadmen (Masters) Cheri Mills (Elite) Nicole Mallet (Women) Russell Cosh (Veteran) Josh Dodd (Senior) Ross Adams (Veteran) Des Ryan (Head Chef) There’s more racing pedigree in that line up than a copy of the Racing Post on Grand National weekend.